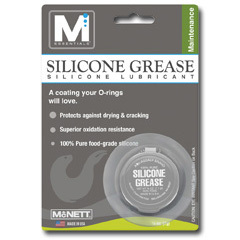 View cart “McNett Tatical Field Fix Kit” has been added to your cart. A zipper is the only thing between you and ten million mosquitoes. Out in the field, there’s no time for a sassy zipper that unzips from behind. It leaves an opening—in tents, packs, and sleeping bags—where no opening should be. Get those busted zippers back on task. With Gear Aid, anyone can be a master of gear repair. Zippers are often the first thing to fail. Outdoor gear comes with lots of zippers. Unfortunately, zippers often die long before your gear wears out. The problem is usually the zipper slider, not the zipper teeth. With this Zipper Repair Kit you can keep them all functioning properly. 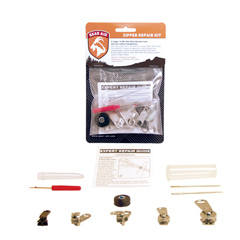 Zipper Repair Kit is part of a comprehensive line of Care and Repair products from Gear Aid. Protect, revive, fix and maintain all your essential gear, whether at home or in the field. Gear Aid performs so your equipment can live on.